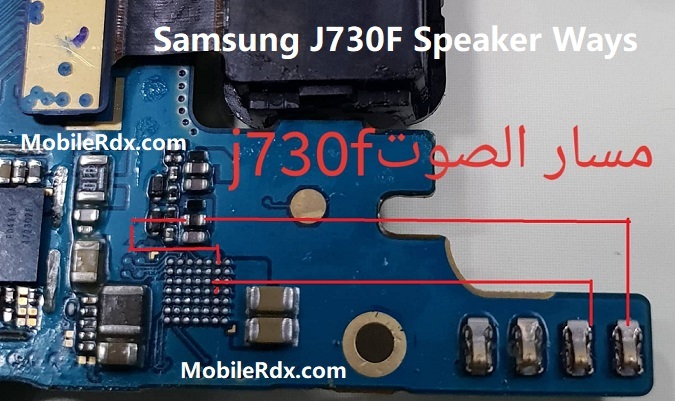 No Sound in Samsung J730F Buzzer. Problem with the onboard connector of the buzzer, however, this happens in a very rare case, and there is a thousand in one chance that buzzer problem was due to the problem with the onboard connector. Restart your Samsung Galaxy J7 J730F phone and check.